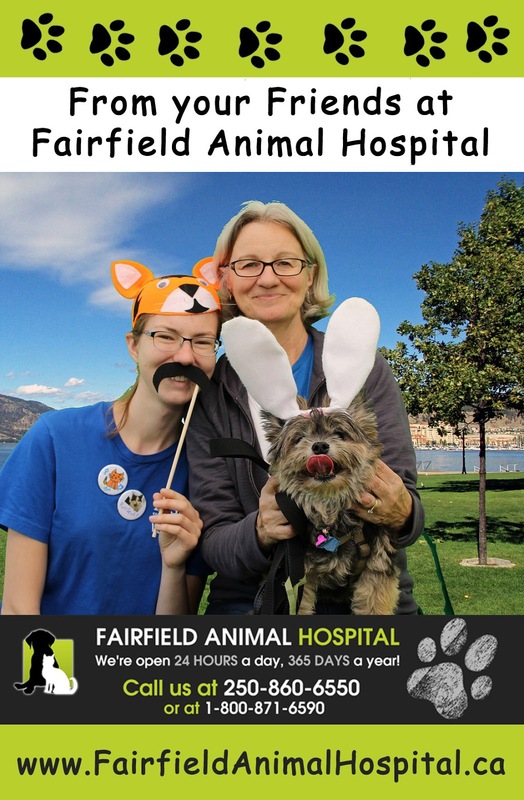 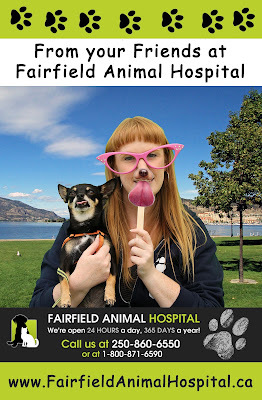 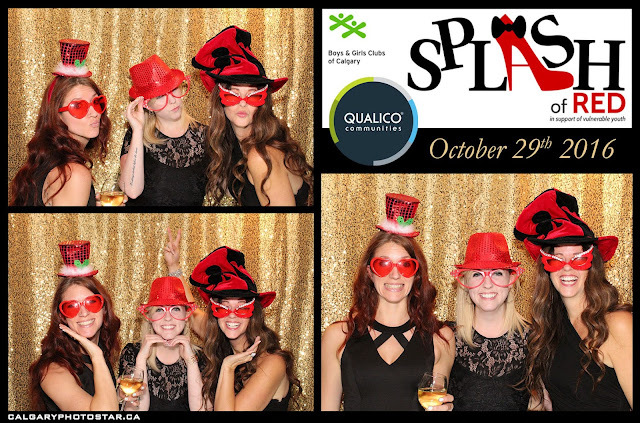 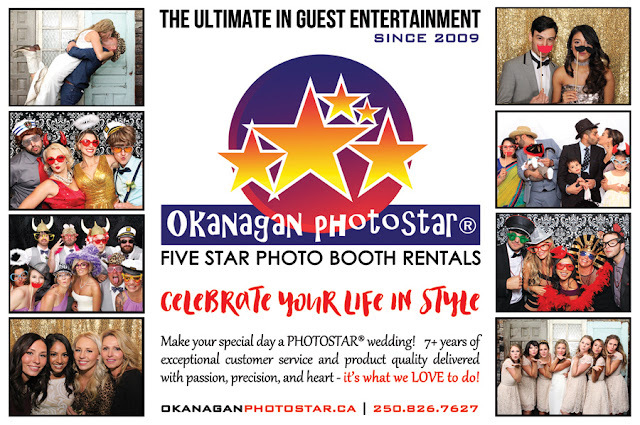 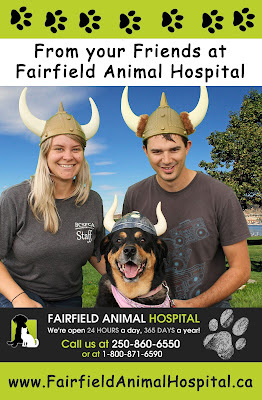 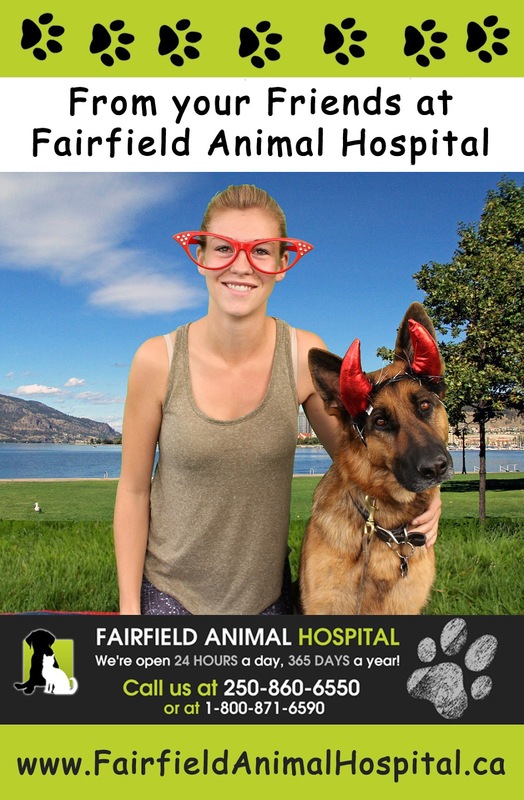 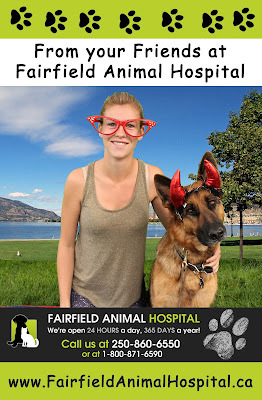 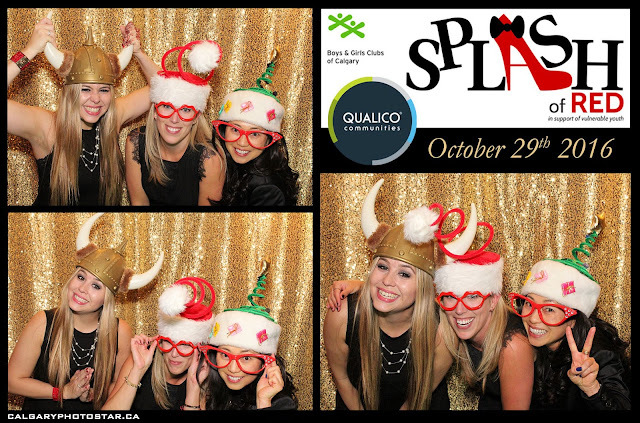 Okanagan PHOTOSTAR® is our flagship store for Five Star Photo Booth Rentals. 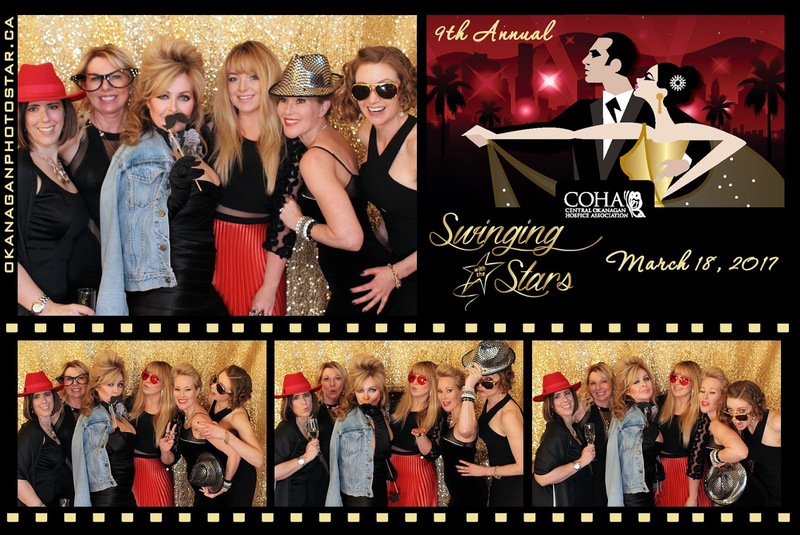 Serving the Okanagan Valley since 2009 we boast an impeccable service record and reputation for bringing the highest level of customer service and product quality to each and every event. 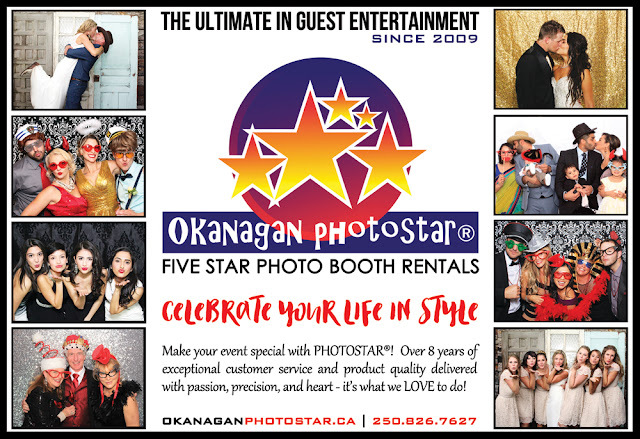 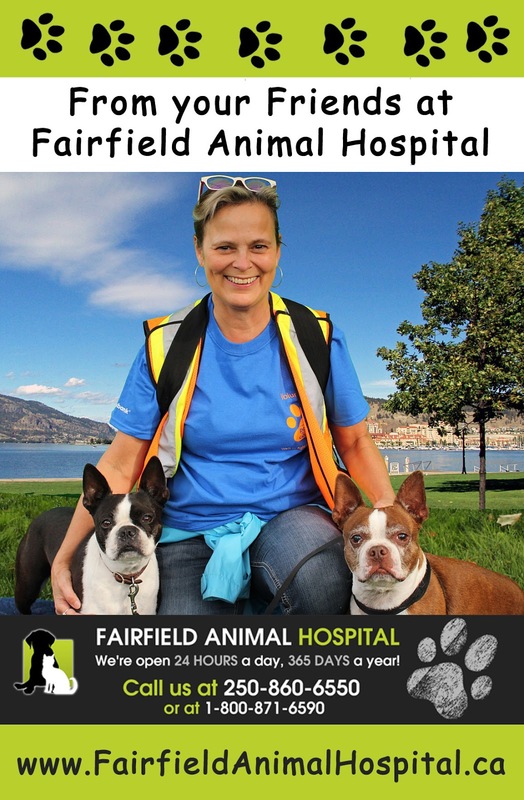 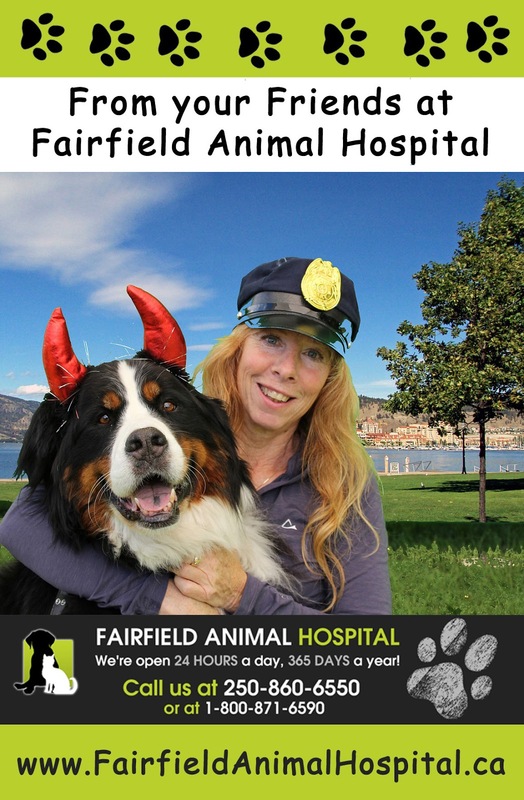 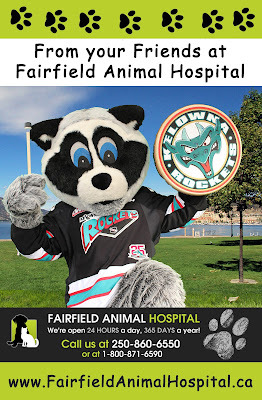 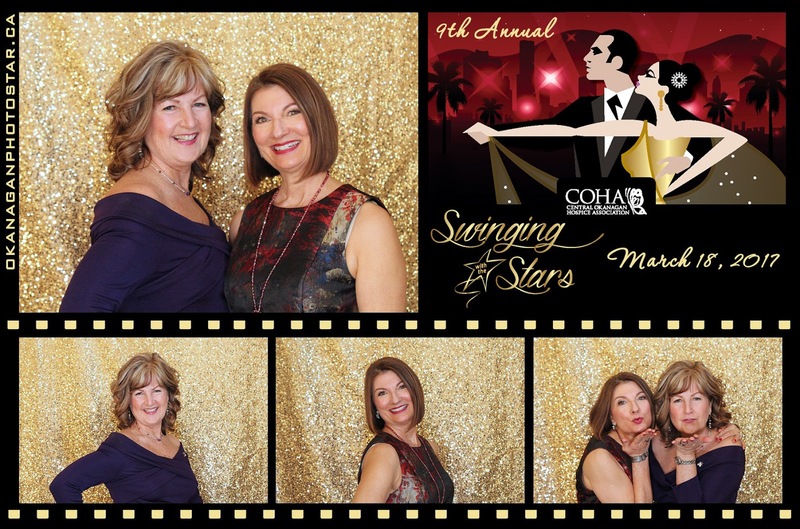 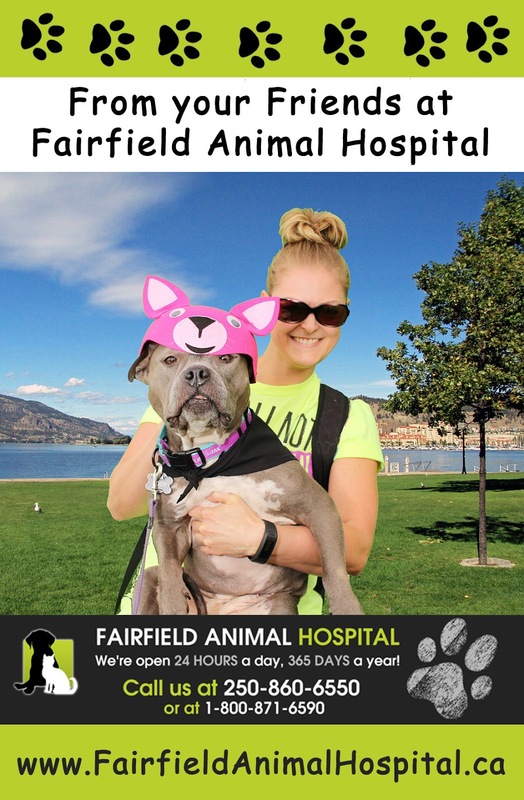 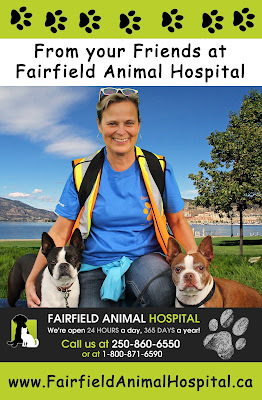 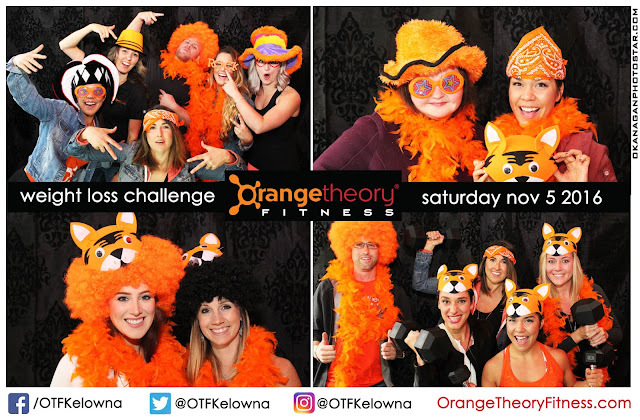 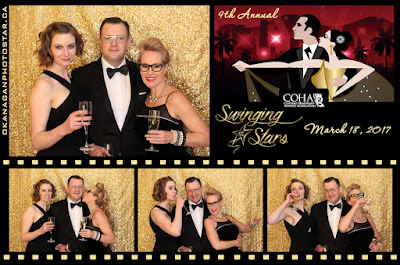 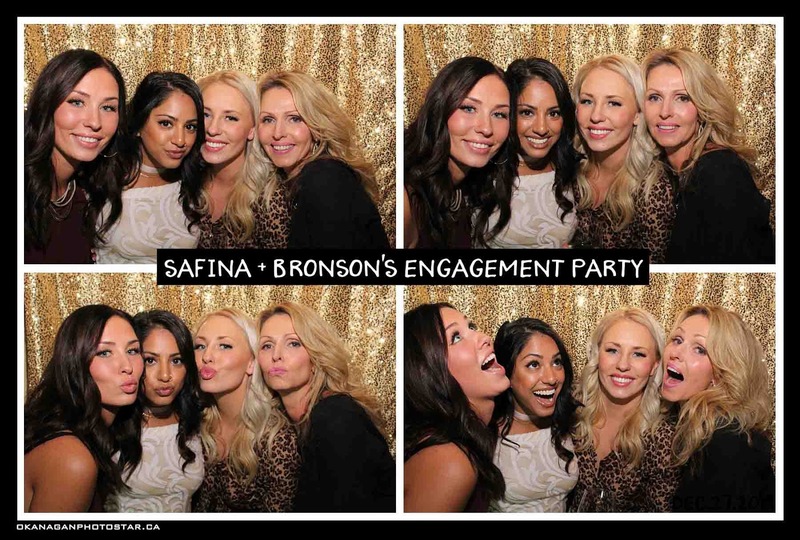 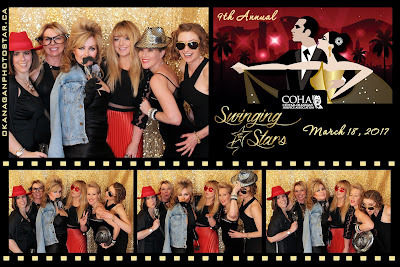 Take your wedding, anniversary, birthday party, corporate, fundraiser, bar mitzvah, bat mitzvah, graduation, christmas parties, staff events, and all celebrations to the next level with Okanagan PHOTOSTAR® Five Star Photo Booth Rentals. 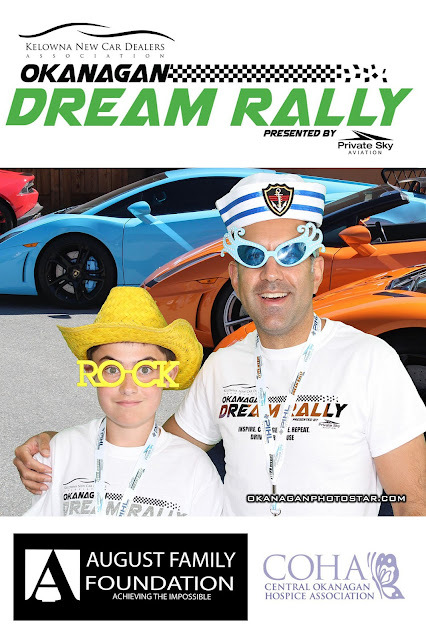 We are also able to offer you the latest in greenscreen technology! Franchise Opportunities available.